Have you set a date for your wedding? If so, congratulations! That is a big step out of the way! Now it is time for browsing through wedding inspiration boards on Pinterest. Once you know the more or less what type of wedding you want it is a good idea to look into wedding invitations. Wedding invitation offer guests a sample of what type of wedding you’re having. Usually people list critical information to make sure guests know where to go and what time to be there. If you are planning a big wedding you might also want to consider sending a “save the date” card. 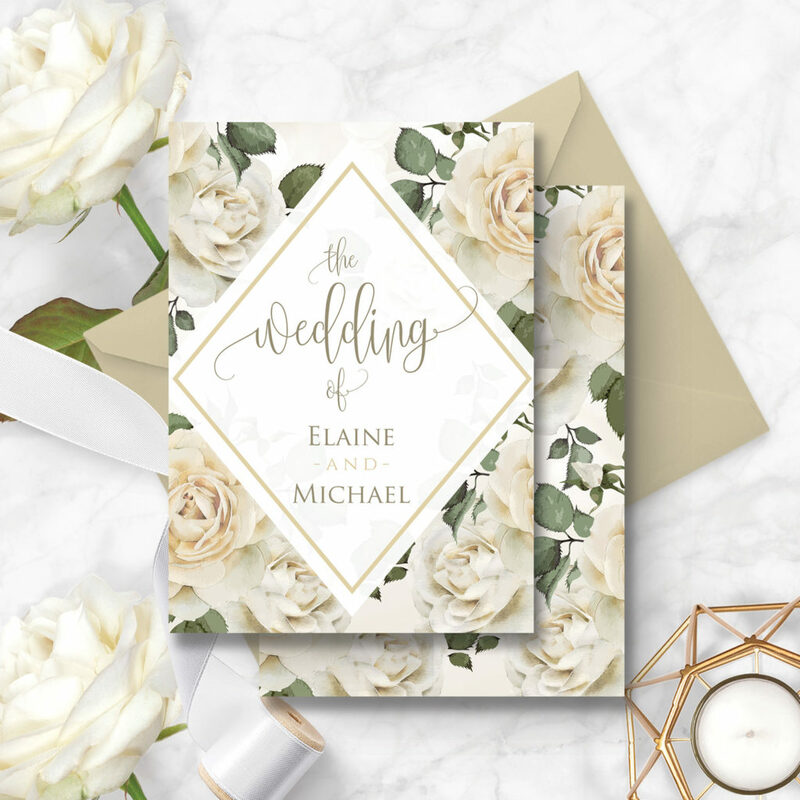 It is a good idea to choose a wedding invitation design that reflects your wedding day, whether it is a formal black tie event or a garden party, your invitation is your guests first glimpse of what’s to come so it is important to set th tone and reflect your day appropriately. The wording on the wedding invitation should be well thought out. You need to include the names of the bride and groom, location, date, and time. Sometimes parents’ names are listed on invitations, depending on your circumstances. It is good idea to include important information like attractions in the are, hotels, transport. Here are some examples of what to include in your invitations: Wedding Invitation Wording. Your wedding guest list should contain all of the names of your invited guests, including every member of the family. If children are invited, add those too. Include a stamp on the RSVP card to make it convenient for your guests to respond. All they have to do is jot down the number of people who will be attending in the space provided and drop it in the mail. The responses should come in before you order food for the reception. If the invitees haven’t responded, divide the names among those helping you and call. Ideally, invitations should be set out six weeks to a couple of months before the wedding. Guests need to put the date on their calendars. They may also need to ask for time off from work and make hotel reservations if they’re coming from out of town. Don’t leave getting your invitations done till last minute. Ideally you should send out your wedding invitations 6 – 4 months before the ceremony. Give your guests at least 6 weeks notice. You have to take into account that preparation of invitations on average takes from 3 to 6 weeks and you might need another week or so to send them out. Usually it is 6-4 weeks before the wedding.